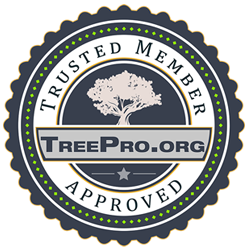 Experienced Full Service Tree Services Wilmington Residents Trust Trees are a very important part of any property. They can transform a yard from a bare lot to a scenic landscape. Your trees are Treemendous Tree Care’s number one concern. We take pride in our work, providing excellent tree care and advice to all our clients….